Louis has been released early to a half-way house. Welcome home Louis. Numerous people were arrested in this unjust cannabis arrest- . 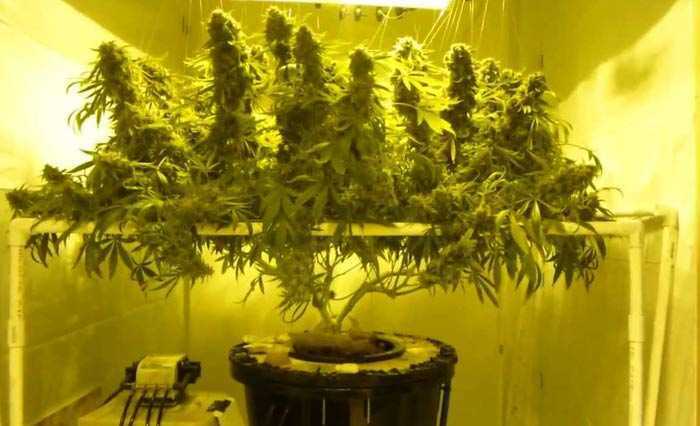 Inside, they found 92 live marijuana plants and an elaborate setup of hydroponic growing equipment.